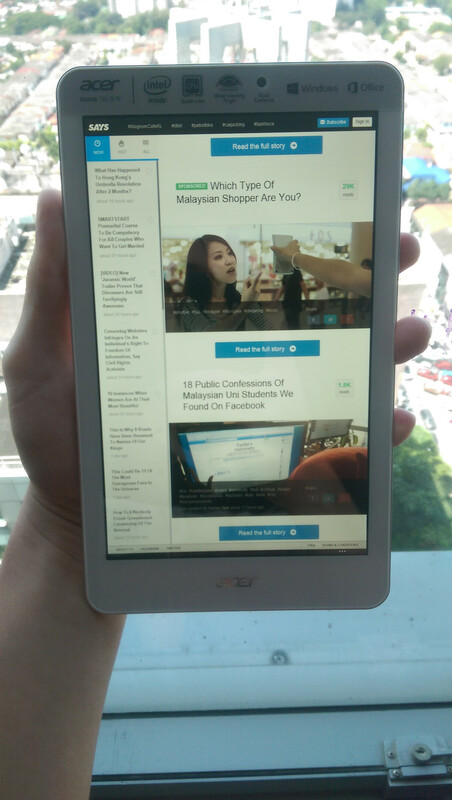 We recently got our hands on the Acer Iconia Tab 8 W. Should you get one? Find out what we think about it! 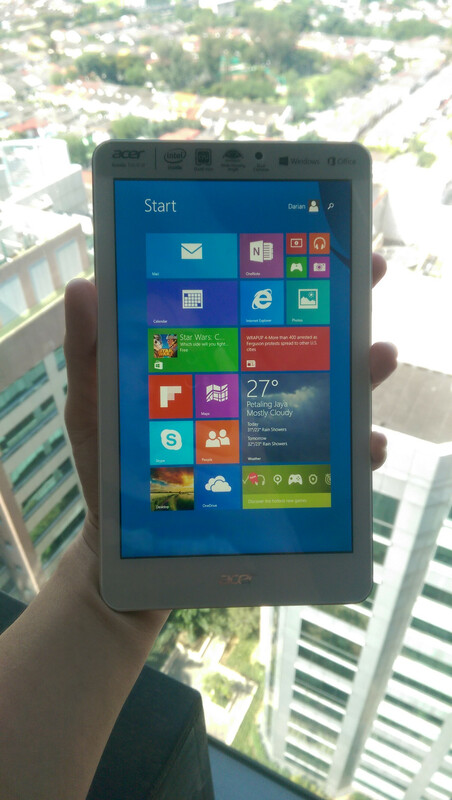 We recently got our hands on the Acer Iconia Tab 8 W thanks to guys from Acer! Can this 8 inch tablet pack a punch? Packaging and unboxing: 2/5. 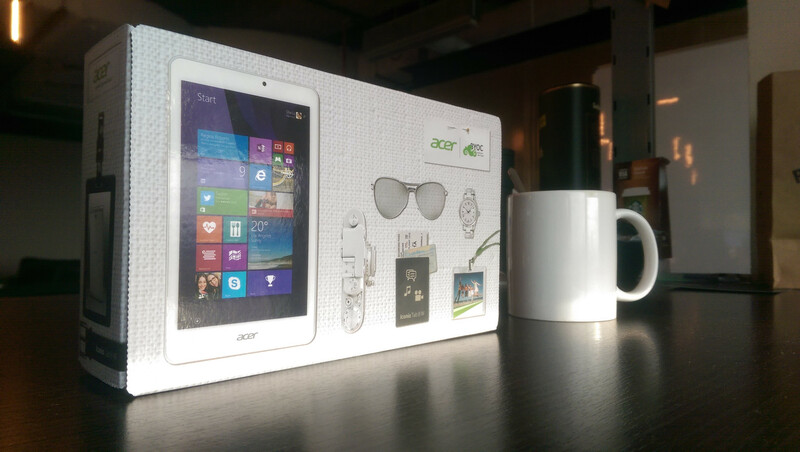 The Acer Iconia Tab 8 W comes in a standard box but we're not a fan of the design. It could have been better if it came with a simple sleek look. We gotta be honest. We're not a fan of the packaging. It looks tacky with too many things going on. But its what's on the inside that counts. The box comes with the Iconia Tab, a cable charger, a user manual and the warranty cards. The usual. Design: 3.5/5. Surprisingly, the Iconia Tab 8 W is pretty well designed. Smooth, clean and minimalistic. We love that it's sturdy to hold although the tablet is a little on the heavy side. 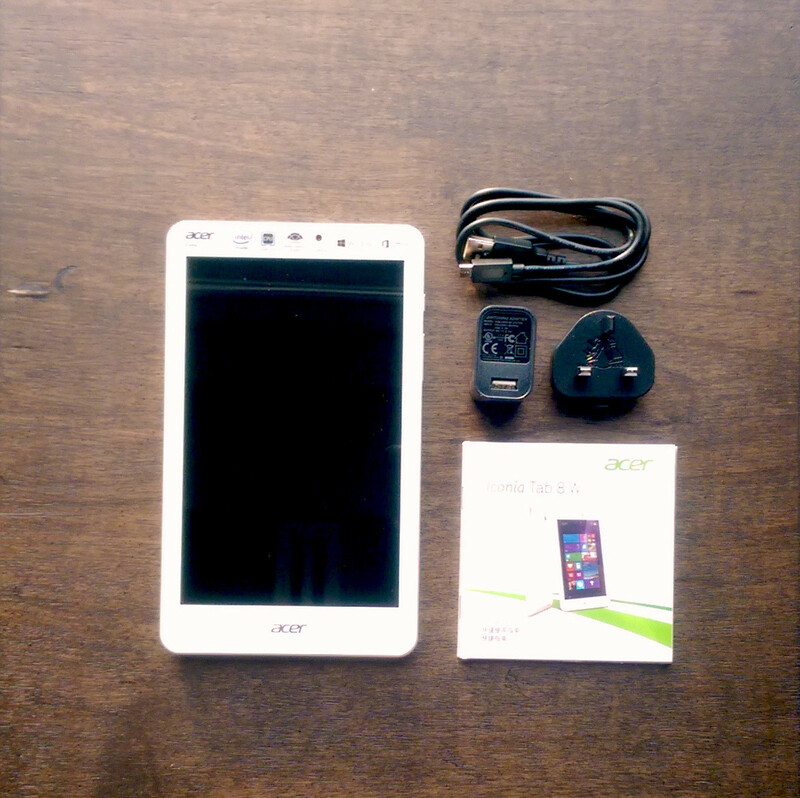 The Iconia Tab 8 W comes only in white. Looks wise, we absolutely like the colour and the lines. It's clean, minimalistic and no frills. The tablet is sturdy and good to hold. It might be a little to big for those who have smaller hands. However, the tablet is a little too heavy for our liking. The volume rocker is located on the right side along with the power button. The top sports a micro USB port, a headphone jack and the microphone and micro SD slot. Speakers are at the back for maximum clarity. Display: 4.5/5. We absolutely love the display! Clear, crisp and vibrant. This tablet's screen is pretty impressive for a 'cili padi'. The whites are slightly yellow though. 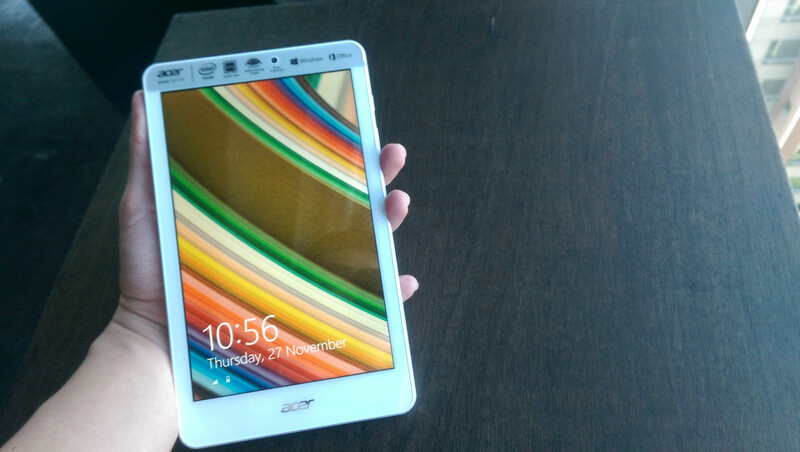 Acer has loaded the Iconia Tab 8 W with an 8 inch 1280x800 HD in-plane switching (IPS) display. While the display's resolution isn't anything revolutionary to rave about when we compared it with the competing 8in Android tablets, we were reasonably impressed. The IPS tech works to improve the display's colours and whites by organising the liquid crystals used to create them on a fixed plate that's charged at a consistent rate. Colours were suitably vibrant and the display was fairly bright. We feel that the whites are slightly yellow though. Text is slightly hard to read on this device although we feel it's an issue that affects other tablets of the same size. Operating System: 3/5. The tablet comes preinstalled with Microsoft Windows 8.1 and is preloaded with a year's subscription to Microsoft Office 365 Personal for free! The tablet comes preloaded with the latest Microsoft 8.1 Windows OS. This is especially beneficial for businesses and people with productivity in mind. The tablet comes preloaded with a one-year complimentary subscription to Microsoft Office 365 Personal, granting users access to key productivity services such as Word, Excel, PowerPoint, OneNote and Outlook. Performance: 3.5/5. We can't really complain about the performance. Loading apps and basic tasks such as document editing is a breeze! The Iconia Tab 8 W may not be the first name that comes to mind when you think of powerful tablets. It is loaded with a quad-core, BayTrail-based 1.3GHz Intel Atom Z3735G processor and 1GB of RAM. This is perfect for those who want to do basic word editing and other casual tasks like playing music or movies. At a price point of RM499, the Iconia Tab 8 W is a good choice for buyers who simply need a gadget to browse or access the Internet on the go. Storage and Battery: 3.5/5. 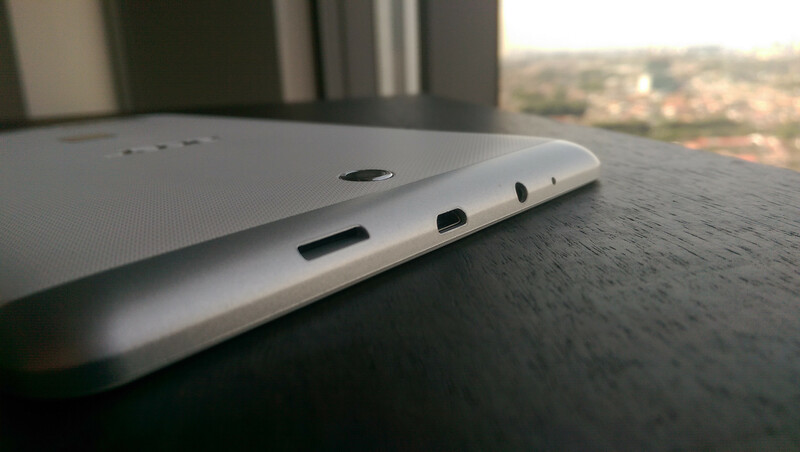 The tablet comes loaded with 32GB of storage that is expandable thanks to the MicroSD card slot. Battery life is claimed to last for 8 hours. The Iconia 8 W comes loaded with 32GB of internal storage, which is just enough in today's tech world. 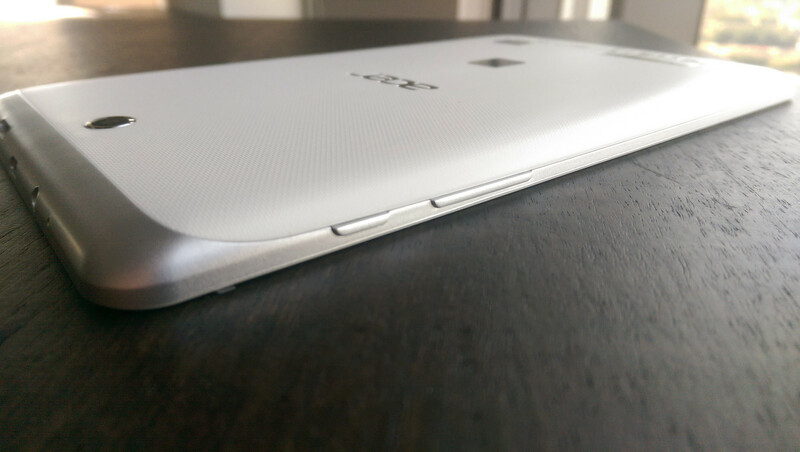 Thankfully, it can be upgraded using its MicroSD card slot located on top. The tablet is powered by an unspecified battery Acer claims will offer users eight hours of multimedia use in one charge. Camera: 2/5. If there's one thing we wish could be better, it's the camera. The cameras are only suitable for basic use as both the front and back cameras come with only 2 megapixels. There are two cameras located on the tablet, one on the front and one on the back, at only 2 megapixels each. Pictures were grainy and highly pixelated and performed badly in low light. The camera limitation should not bother you if you're looking to purchase this tablet as a browsing companion. 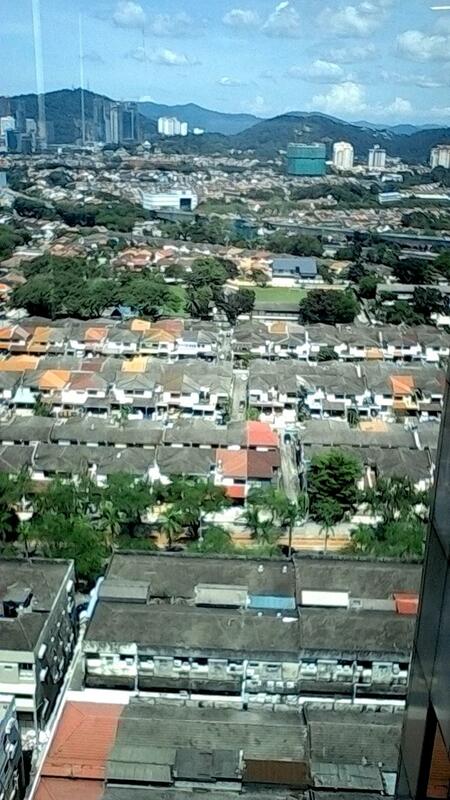 An unedited sample photo taken with the Acer Iconia Tab 8 W.
Price: 4/5. 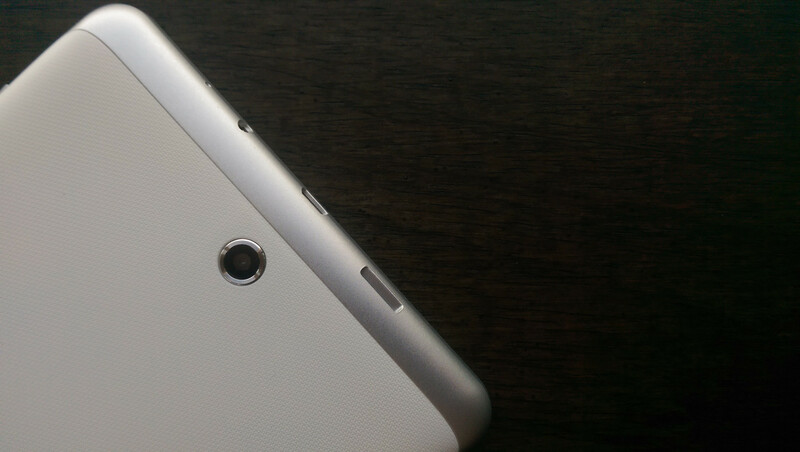 While the tablet lacked in the camera department, it excelled in terms of pricing. At just RM499, it's a steal! It's a value buy for those looking for a Windows tablet. At just RM499, this is a steal for anyone looking for a Windows tablet. Acer’s new tablet won’t be the cheapest Windows tablet when Toshiba already offers a 7-inch Windows tablet for just RM354. But Acer’s tablet will have a larger, higher resolution display than the Toshiba Encore Mini. Overall: 3.125/5. Overall, this is a pretty decent Windows tablet. 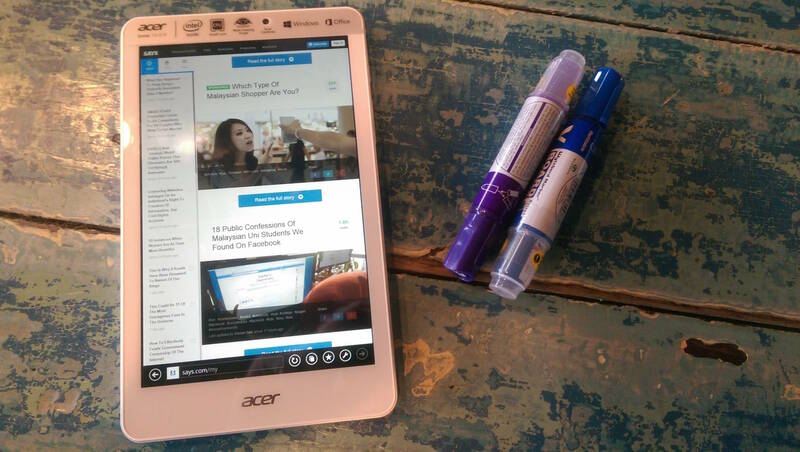 Small, handy and with average performance, the Tab 8 W is perfect for professionals on-the-go. However we wished that they had a better camera and that we could have tested their battery life claim. While we're entirely convinced Windows 8.1 works on smaller tablets, the Acer Iconia Tab 8 W's low cost is definitely attractive to buyers on a low budget. It has a brilliant display considering its price and it performs reasonably well. On top of that, it is coupled with one year of free access to Office 365. This makes the Iconia Tab 8 W being a great choice for business buyers looking for an affordable travel companion for web access and document editing on the move. 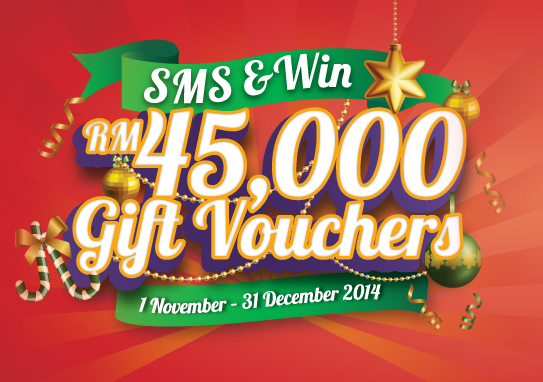 From now until the end of December, Acer is giving out gift vouchers. Find out how to get it here.